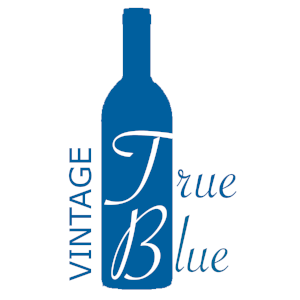 Join the Nebraska FFA Foundation at its Vintage True Blue wine tasting events supporting the Nebraska FFA Foundation. This event is a great way for you to engage and connect with supporters of FFA through a social event. Events will be held at Capitol View Winery & Vineyard near Lincoln on February 11 and Miletta Vista Winery near St. Paulon on February 25. Tickets will grant attendees with a souvenir tasting glass, ten tastings and hor d'eouvres. When you find a wine you like, buy a bottle, and take it home. All proceeds from the event go to the Nebraska FFA Foundation to build capacity at the state and local levels. Advance tickets are available until two weeks before each event and are $35. General admission tickets cost $50.